last between 6 – 12 months. 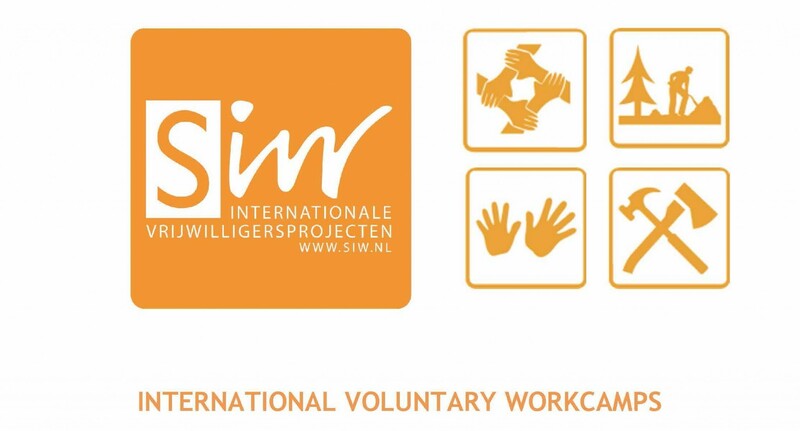 SIW is also a coordinating organization for European Voluntary Service (EVS). (province of ‘Fryslan’). Candidates from 32 EVS program countries can apply and the period of volunteering is one year. From 2015 – 2016 the theme was ‘carefarming’, from 2016 – 2017 the theme was ‘forest gardening’. growth and development of young people and encourage them to carry out social, cultural and environmental work. That work is offered in our projects in the Netherlands and in the projects organised by partners from our network abroad. total of 70 volunteers in our organization, SIW is able to serve volunteers from all over the world!